Online Dating Expert Julie Spira To Be Featured Guest On Valentine's Edition of "The Bruce Sallan Show - A Dad's Point-Of-View"
Julie Spira, bestselling author and the leading expert in online dating will help single parents find a date online in this special Valentine's segment. 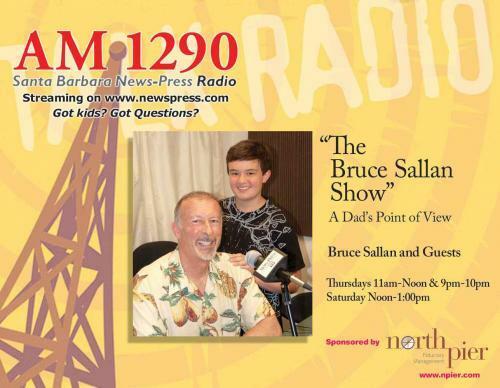 Santa Barbara-Santa Maria-Goleta, CA (1888PressRelease) February 01, 2011 - In celebration of Valentine's Day, Bruce Sallan, host of "The Bruce Sallan Show - A Dad's Point of View," on KZSB in Santa Barbara and WHK in Cleveland, is featuring an entire show on the subject of Internet dating for single parents looking for love online. In honor of Valentine's Day, Sallan's featured guest will be dating expert Julie Spira, bestselling author of "The Perils of Cyber-Dating: Confessions of a Hopeful Romantic Looking for Love Online." 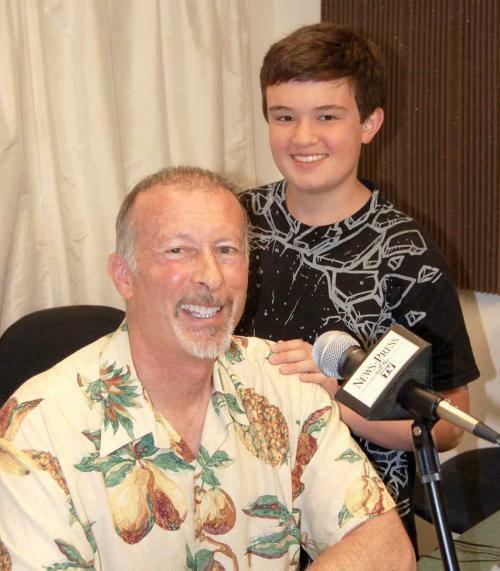 Spira has been a regular featured guest on the program. 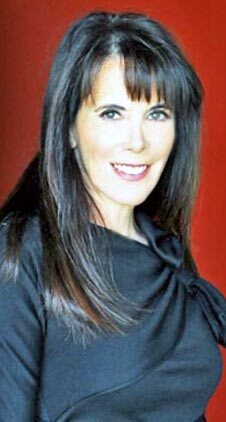 "I'm so honored and pleased to have Julie Spira, the Cyber-Dating Expert, as my sole guest for our Valentine's special show. We will be discussing all the challenges and joys of Internet dating and she will offer terrific tips on how to approach dating, whether as a single parent or single person"
In this special show, Spira will share with listeners the best online dating do's and don'ts and how to create an irresistible online dating profile. "Valentine's Day is filled with pressure for singles," said Spira. Spira adds, "We're devoting an entire hour to the subject of online dating with the hope that singles can look at dating on the Internet as an opportunity to improve their chances of finding love." For more information visit BruceSallan.com and the Radio Show page. 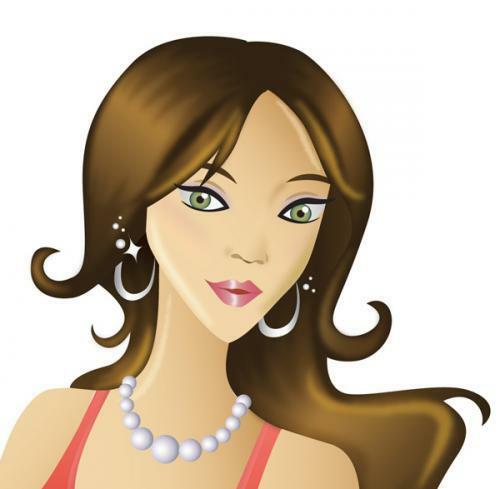 Julie Spira is a worldwide authority in online dating. Her dating advice has been featured in over 350 media outlets including ABC News, BBC Radio, Betty Confidential, CBS, CNET, Date Daily, eHarmony, FOX News, GenConnect, JDate, Match.com, Men's Health, PC World, She Knows, WIRED, Women's Day, YourTango, and Zoosk. She writes about the marriage of love and technology on Huffington Post and is the host of "Ask the Cyber-Dating Expert Radio Show." Visit her at CyberDatingExpert.com. Follow her on Twitter ( @ ) JulieSpira and like her on Facebook.com/CyberDatingExpert.